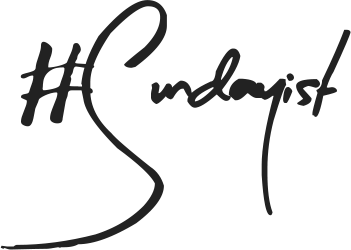 Let's make skincare personal again. No more one size fits all lotions and potions - we all have different needs, wants and specifics so it is time we looked towards brands that can offer solutions for every complexion, and in my opinion no one else is currently doing this quite like Bio-Extracts. 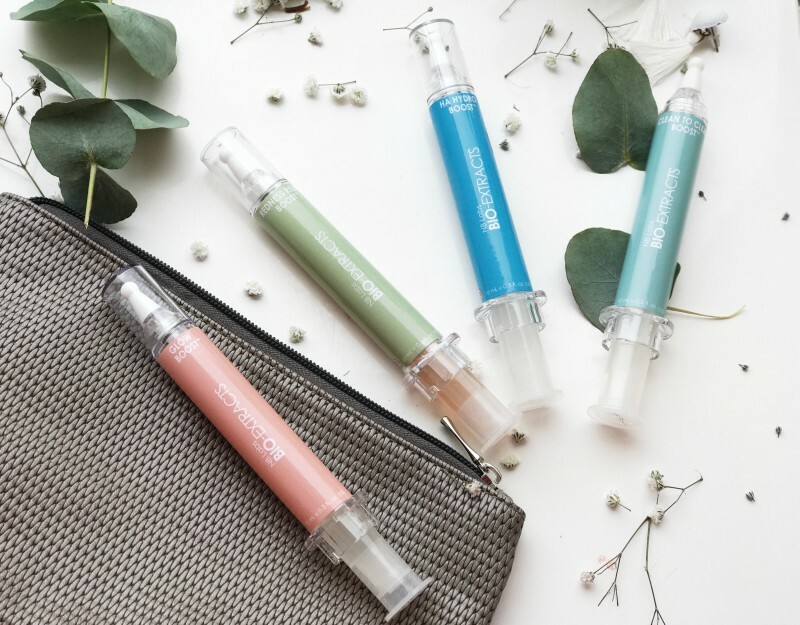 Not only does the Bio-Extracts system somewhat allow you to feel like a chemist in your own home - I like to find fun and whimsy in every element of my life - but it gives you full control of your skincare needs at every step, no more one serum for all weathers and conditions. If that is not impressive enough, Bio-Extracts are a completely Vegan brand so you can shop with peace of mind - I know it is tough finding a range of vegan moisturisers let alone organic face serums. 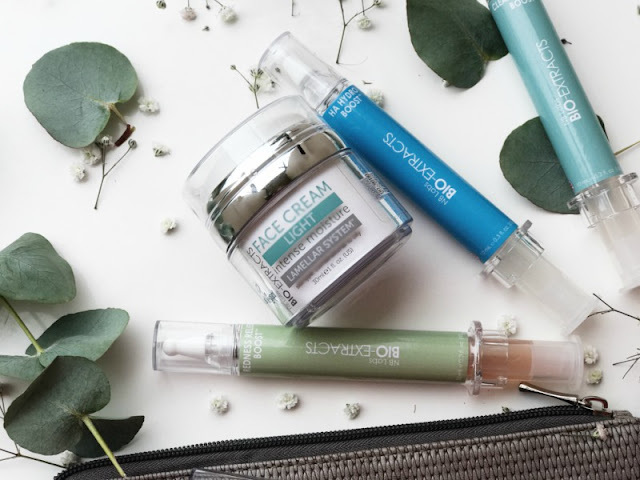 Let me quickly break down the Bio-Extracts System: first you choose a vegan face cream that comes in three variants (light, rich and normal) and with that you can combine up four skin boosters (there are eleven in total). The idea is that by having a selection of skin boosters you can tailor make your own moisturiser each season, day or even application. 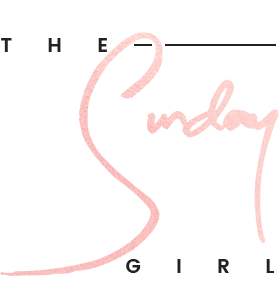 On paper, this may read as overly complicated but it is nothing short of genius, skin changes constantly and by switching to the Bio-Extracts way of skincare you will undoubtedly save time, money and storage space as you will have everything you need to treat your skin, regardless of its condition. 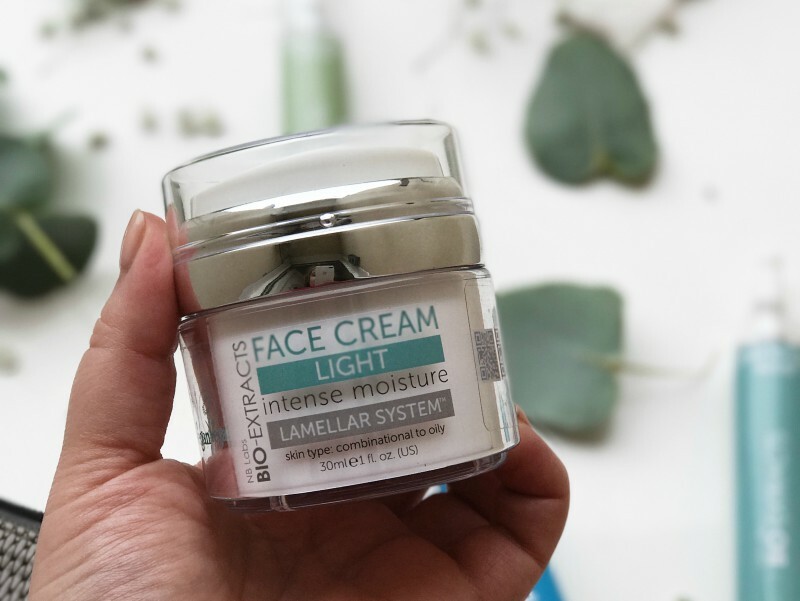 For those curious to what I settled on - my prescription as I like to call it - is as follows: Bio-Extracts Face Cream in Light - a great, natural face cream that is suited to my oily skin and suitable for both day and night use. 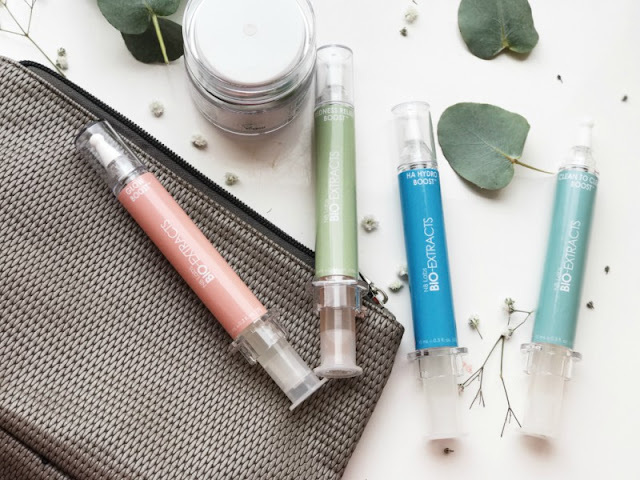 My four Bio-Extracts skin booster choices are: Bio-Extracts HA Hydro Boost (great for when I'm dehydrated), Bio-Extracts Clean to Clear Boost (to help when my skin is congested), Bio-Extracts Glow Boost (to combat dull skin), and Bio-Extracts Redness Relief Boost (the name says it all). The great thing about each booster is that they can be used with the face cream individually, or combined if more than one skin problem should arise. At the moment my skin is fairly well behaved (aka blemish free) but dull and dry from a heavy schedule of flights so both day and night I have been combining a mix of both the organic face serums in HA Hydro Boost and Glow Boost along with chosen face cream. 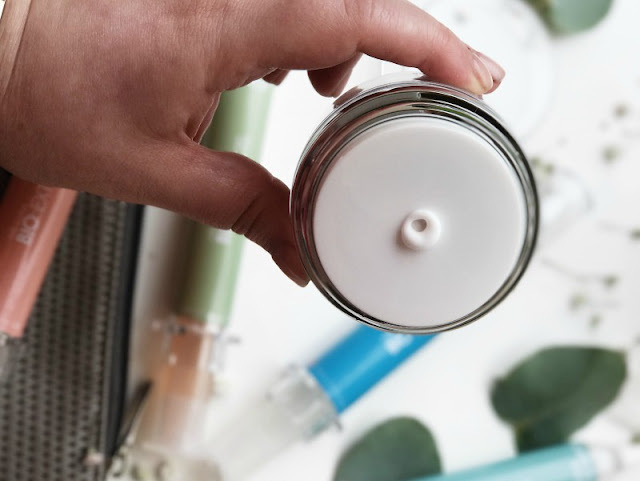 If the above sounds fiddly, you will be pleased to know that each product is contained with air tight packaging so it is complexly hygienic and dispenses just the right amount of product, each and every time - it is fool proof. Each Bio-Extracts cream features a Multi-Lamellar System that has a somewhat structurally akin to the natural layers of the skin; as such it acts like a “patch” on the skin that works to restores its barrier function, and will prevent water-loss, as well as protecting and nourishing the complexion. 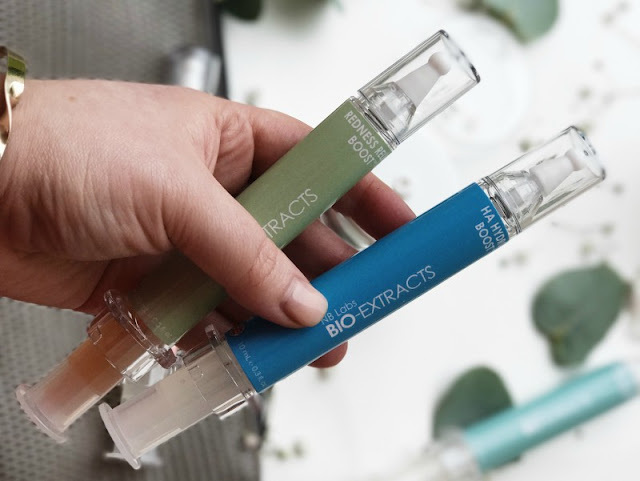 The Bio-Extracts Boosters feature a phospholipids-based delivery system penetrate deep into the skin layers for fast and serious results. Phospholipids regulate cell life. 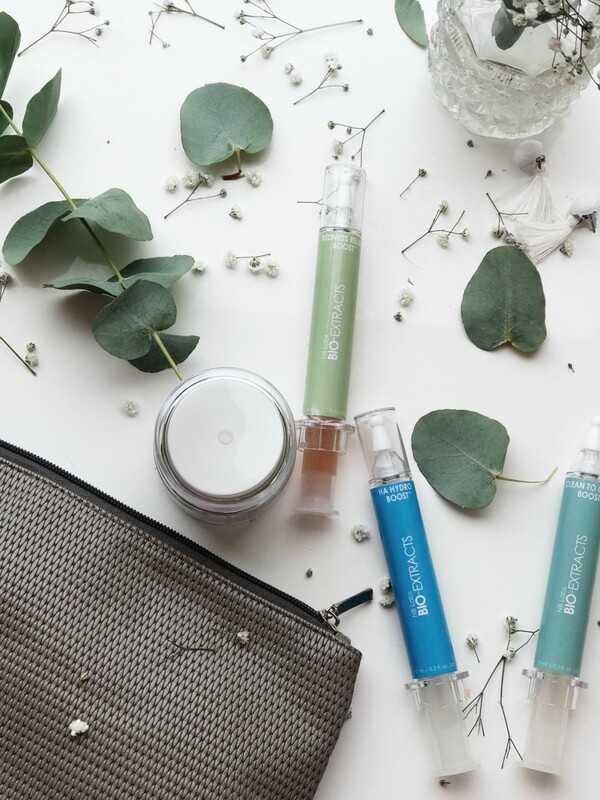 Quick, effective, customisable and did I mention completely vegan - you need to explore the benefits of Bio-Extracts for yourself.